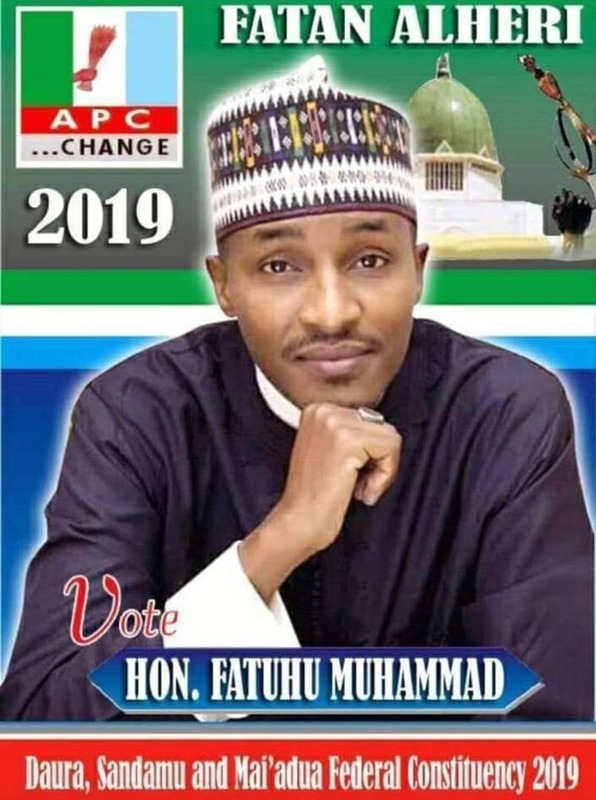 The lawmaker representing Malumfashi at the state house of assembly Abdullahi Mahuta has withdraw from contesting in the upcoming election. 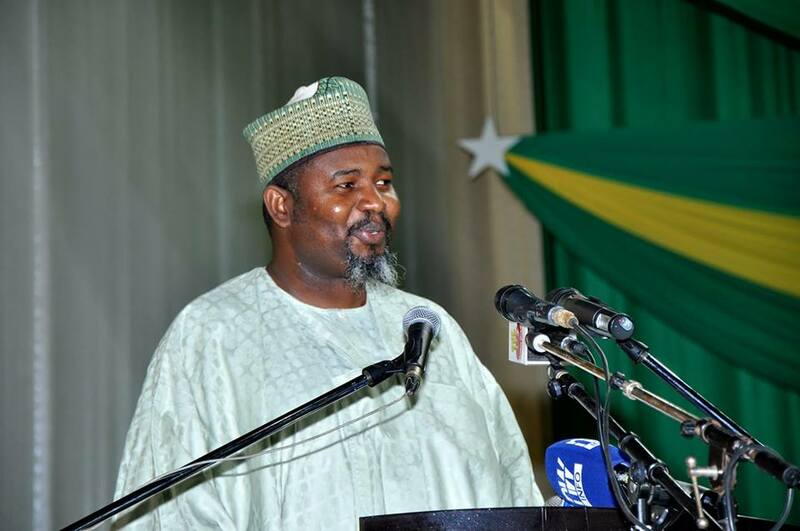 2019 Elections: As I Bow Out! Life is like a drama stage, where different actors come at a different time; perform and then leave the stage for others. After two terms in public office, it is my considered opinion that it is time for me to leave the stage for other people to come and contribute to the development of our community. Life is a continuous process. Having succeeded someone, it is only natural that one day someone else will succeed me and I believe that time is now. Malumfashi local government being not in deficit of both fresh and experienced human resource, it is my belief that it is time to look for fresh minds with fresh ideas who will move our society to the next phase of development. In the seven years I have been in the legislature, many things happened, both positives and negatives. In my personal judgement, the negatives outweigh the positives. There were many things I should have done and many others I shouldn't have done. Many mistakes i have committed. Some are genuine and innocent mistakes. Due to the imperfection of the human soul, others are deliberateIt. As such, it is my prayer to Allah(SWT); the Lord of mercy to tinker justice with mercy so that at the final judgement, my positives will cancel out my negatives. At the end of it all, coming out of this leadership trial with no reward and also no punishment. To the people of my constituency, as I offer my gratitude and sincere appreciation for the opportunity you have given me to serve, I also offer my unreserved apology for my failure to meet up with your expectations. My apology also goes to anyone of you I have offended, in one way or the other, during the cause of my service. I have also forgiven anybody who has offended me intentionally or unintentionally. Wishing the Hon the very best life could offer. I pray our politicians will learn from him.